Grab a free Shinsegae Duty Free Myeongdong/Gangnam Store voucher specially designed for FIT! Foreign FIT visitors looking for a great shopping experience should grab the opportunity by getting this free Shinsegae Duty Free voucher for use at both the Myeongdong and Gangnam Stores. 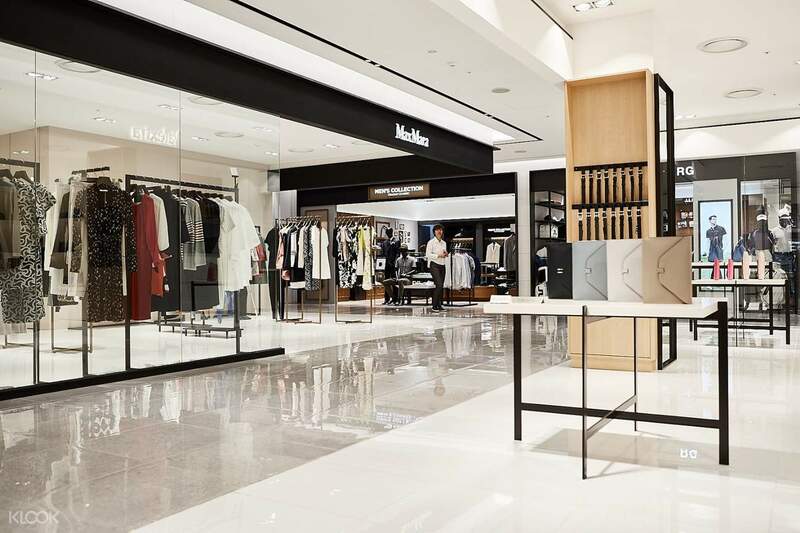 Specially designed for this class of foreign visitors, the voucher gets you a great variety of perks and freebies that you can use in either the Myeongdong store or the Gangnam store as you shop. You'll get a free hand warmer, a N Seoul Tower Ticket with Hanbok Rental coupon combo (for purchases over USD20), a KRW10,000 benefit (for purchases over USD300) and so much more. 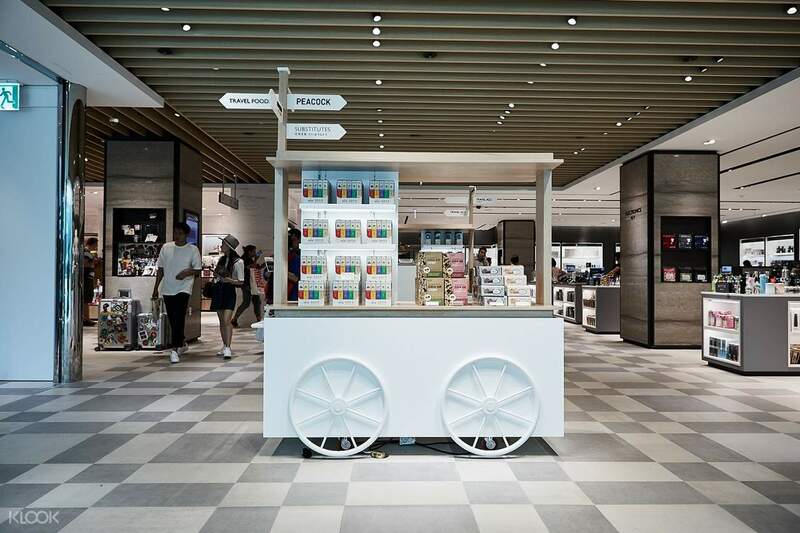 Enjoy a day of thrilling shopping among the famous brands that can be found in the Shinsegae Duty Free, from famous clothing and accessory brands and even skin care and beauty products from some of the most famous cosmetics brands in South Korea, with so much more in store. Shop the day away with great perks through this free voucher! 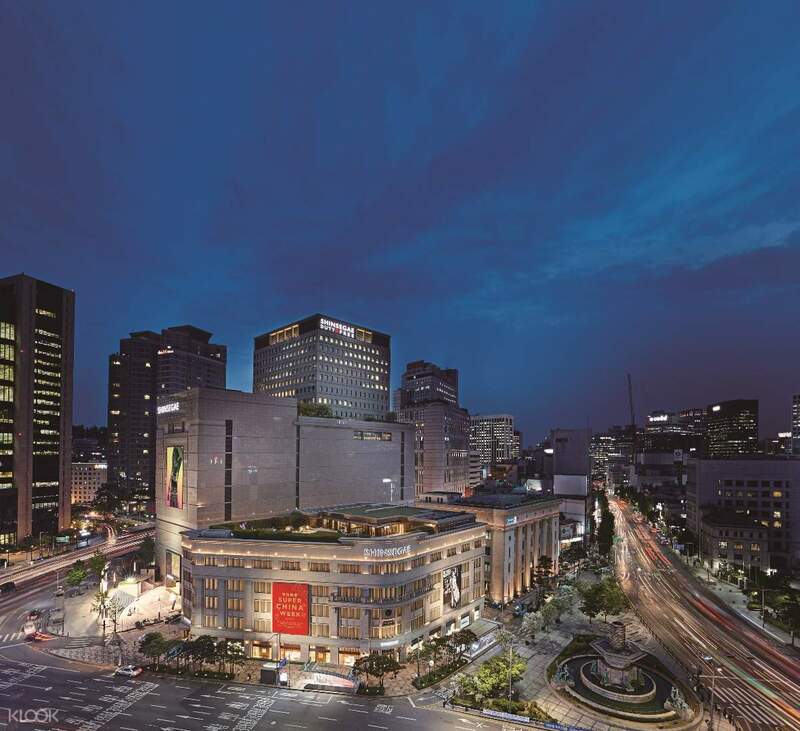 Shop among some of the world's biggest branch in Shinsegae Duty Free! Get great freebies and benefits with your voucher! Such a pity that it was raining so hard on the day I booked so I was not able to redeem this voucher. If you want to shop here, remember to get this Store Guide, since this building is so big. Such a pity that it was raining so hard on the day I booked so I was not able to redeem this voucher. If you want to shop here, remember to get this Store Guide, since this building is so big. Such a great deal and very easy to use. Hope there will be another deal like this when we visit Seoul again. Such a great deal and very easy to use. Hope there will be another deal like this when we visit Seoul again. The voucher is helpful with their additional discount plus the tax refund option in South Korea, you can buy the discounted items on lesser value. The voucher is helpful with their additional discount plus the tax refund option in South Korea, you can buy the discounted items on lesser value. The variety of products in this area are mostly expensive and we weren’t able to use most of the vouchers. The vouchers is helpful and appropriate to use if you visited Korea to shop for expensive goods. Next time I will bring more pocket money for shopping. The variety of products in this area are mostly expensive and we weren’t able to use most of the vouchers. The vouchers is helpful and appropriate to use if you visited Korea to shop for expensive goods. Next time I will bring more pocket money for shopping. Free voucher for selection item only, actually not really very useful for me. But is very good experience at Shinsegae duty free at Myeongdong and locations is very easy to find. For Gangnam store we no time to go over. Anywhere thanks for free vouchers. Free voucher for selection item only, actually not really very useful for me. But is very good experience at Shinsegae duty free at Myeongdong and locations is very easy to find. For Gangnam store we no time to go over. Anywhere thanks for free vouchers. easy to use after print out, could show mobile version too. great discount, easy to retrieve :) brought the bags from shingasae. <3 highly recommended. easy to use after print out, could show mobile version too. great discount, easy to retrieve :) brought the bags from shingasae. <3 highly recommended.